The English Football Association said Thursday that Jose Mourinho will face no sanctions following an investigation of comments he made before the recent Manchester derby. City beat United 2-1 to consolidate their position at the top of the Premier League on December 10. 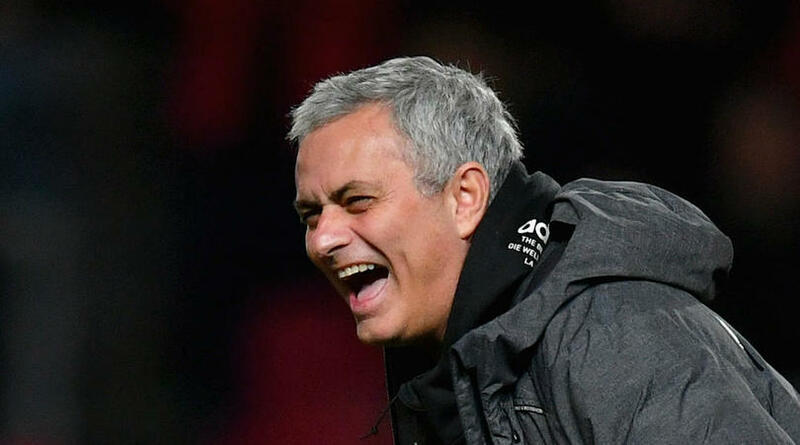 During the altercation, it is understood that milk and water were thrown at Mourinho from within the City dressing room. Reports said City assistant coach Mikel Arteta was left with a cut below his eye after being hit by a plastic bottle. The FA asked the clubs to explain the post-match fracas.